This past summer has been a mess when it came to my own personal Bible study. First I started reading in the Psalms again, but figured maybe I need to read more in the New Testament. I started reading and studying in Philippians….only to be drawn to Isaiah because a few verses I found there. It is now August and I’ve not completed ANY type of Bible study this summer. Doing it by ourselves is hard, and that’s why I’m a huge proponent for community Bible studies. In fact, I did a whole series on it back this past spring on the blog. You can read about it here. As school starts gearing up for the fall, I wanted to remind you of something I had to keep reminding myself: it isn’t about perfection, but perseverance. 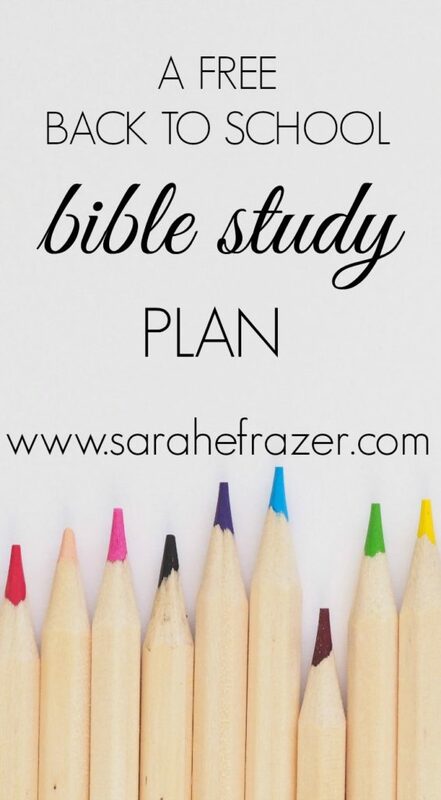 What do you need to keep going in your Bible study? For me, I need a plan. 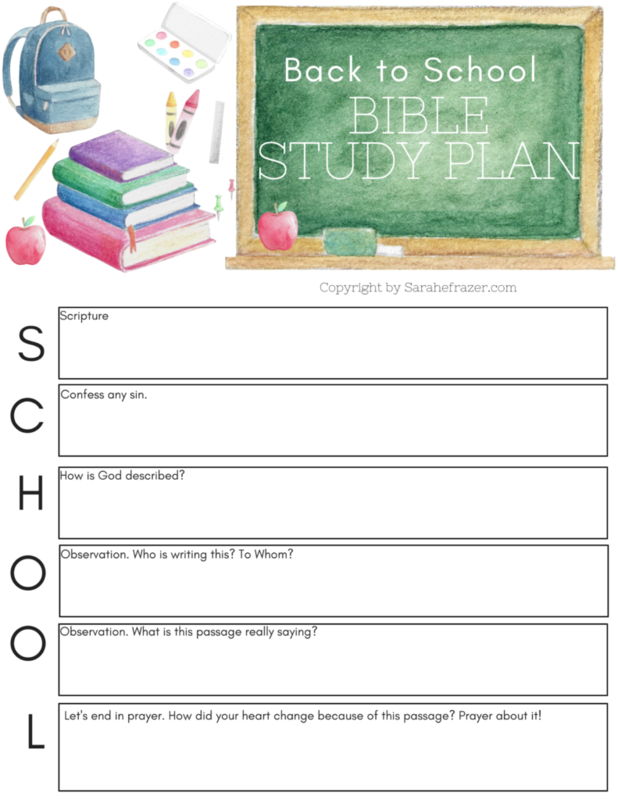 Luckily for you, I’ve created a back to school reading/studying plans for the Bible! Find more Bible study resources here!